Deciding on home care services can be one of the most important yet confusing decisions you may face with aging or changes in health. 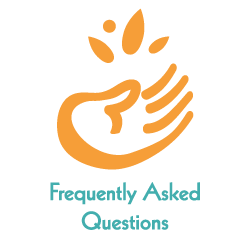 There are many types of in home care services available and issues to consider. These decisions can be overwhelming and stressful. 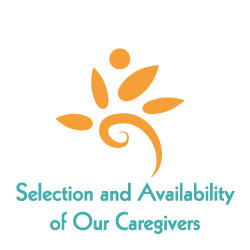 We believe you’ll feel assured about your decisions with clear information, without obligation, in hiring a caregiver from Care At Home of WA, Inc.
Care At Home of WA, assists the elderly and persons in need by providing caregivers and various in home supportive services. Our Certified Nurse’s Aides (C.N.A.s) and Home Care Aides, (H.C.A.s), can help create a higher quality of life while remaining in the comfort of your own home or assisted living center. 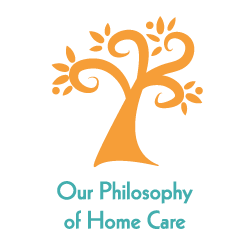 In addition to Elder care, we provide home care for respite care, post-operative care and end of life comfort care. 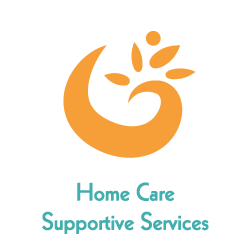 Care At Home of WA, Inc., matches families and clients to our professional Caregivers, by providing essential in home supportive services and strengthening their support network. We provide hourly shifts, small visits, post-operative, and 24 hour care. These services can be temporary or long term. Thank you for helping us with joy and fun and love for Mom. You are a wonder and we are so grateful. With both of us working and the kids in school, there was no one available to check in on Mom. I had to start taking off time from work for Mom's appointments. At the doctor's office I found "Care At Home" in the Choice Guide. Now we have the back up care we need and rest assured that Mother is well taken care of. Thank you for accompanying her on some doctors visits and asking questions for us. We're especially grateful for you getting Mom on some outings during the day. It means the world to her. And she loves Suzanne's cooking. I wish to recommend Vanessa Carr and "Care At Home" as providers or health caregivers. My Mother Dorothy K. of Seattle was in need of live-in care for a short time after her knee surgery. I was given Vanessa's name by a social worker from the hospital and she explained they had dealt with them in the past was always dependable and very reliable. Since I live in Minneapolis, it was necessary for me to find someone who could help me quickly. Your caregivers were very good and definitely had Mother's interest at heart. Thanks so much. You certainly helped my mom and myself through a rough time. I would like to express my sincere appreciation for the excellent support that you provided to my mother and our family, in recommending Beth J. to provide caregiving services. As you are aware, we were exceptionally pleased with Beth. The caliber of Beth as a caregiver reflects very highly upon the judgment and integrity of you and your company in providing quality services to the elderly. In every communication that I've had with you and your staff, I was always impressed by the high degree of professionalism, empathy, understanding and sincerity in which you conducted your business. I only wish that other companies involved in providing services to the elderly would follow your sterling example. You are a positive model for the industry. I want to thank you for the immediate, compassionate and professional care that you coordinated for my father. Several of the caregivers became his friends and helped to fill his days with valuable companionship and happiness. You helped in so many ways. Many blessings to all of you. This is a letter of gratitude for the wonderful caregivers you've provided and are helping Mother as she ages. We were desperate when Mother needed to leave the nursing home and return to her apartment. Daily care was needed as it was evident my Father could not take care of her. You responded quickly with wonderful caregivers providing 12 hour shifts. Mother's general health has really improved. Her cardiologist comments that she looks the best he's seen in 3-4 years. I have recommended you to my friends and thank you again for your calm, professional and caring attitude on the phone.